From San Antonio to Waxahachie, Texas, Espinoza Stone has eight convenient locations along the IH-35 corridor. These locations stock everything from natural stone, thin veneer, and CMU block, to equipment and supplies for architects, builders, designers, masons, and the DIY weekend home improvement warrior. 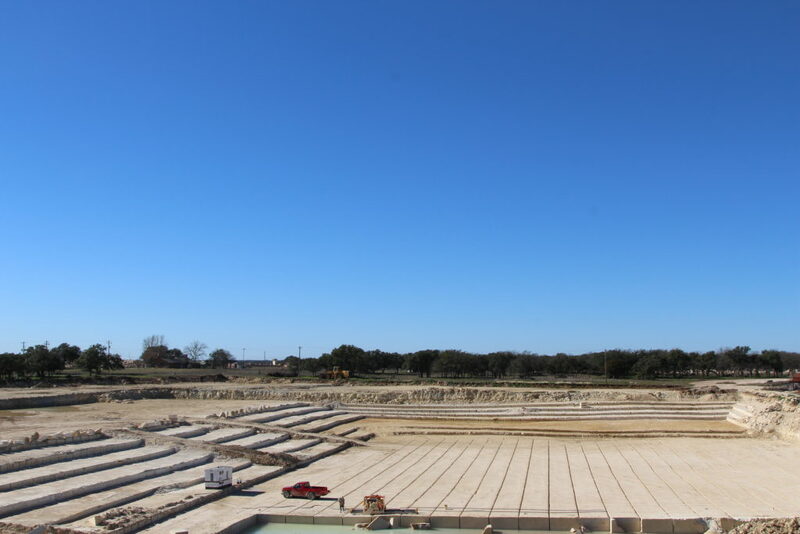 Call us at 512-930-1398 for all your stone needs.